The last chapter of the book discusses ways to and reasons for measuring success of campaign objectives and goals. 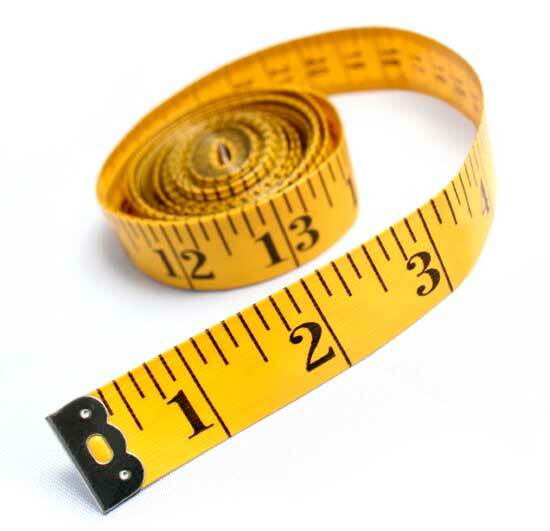 Measuring success is important because it allows public relations professionals to understand what did work and what did not work based on the tactics that they used. At the end of a campaign or program, an evaluation must take place. The evaluation directly relates back to the objectives of the main project in order to make sure that all of the goals were met. There are many ways to measure the impact of a campaign or program. For example, when measuring an audiences change in attitude toward a particular issue or topic, doing a survey before and after the program or campaign is completed, will allow any changes in opinion or attitude to be observed. Measuring success is also a way to take a look at what has been done to help the organization accomplish what they were desiring. It displays professionalism and may in fact help with future ventures. Chapter 18 discusses the importance and orgnization of a campaign and program. Doing research is the most important aspect of this process. Researching the company, target audience, dimensions, objectives and other important aspects of whatever you are proposing as a public relations professional. It is important to know the company or person inside and out. Outlining objectives keeps a clear goal in place allowing a group to step back sometimes and regroup themselves to rerecognize their goals. 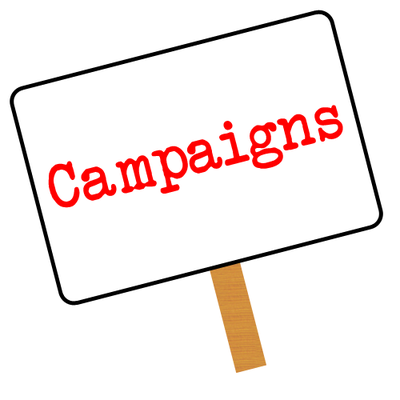 There are numerous different aspects that go intor creating a campaign. Different tactics, methods of delivery and presentation style is important. The design of a campaign or proposal varies on what audience you are trying to reach or impact. Building relationships with the retailers, CEOs, or other important people within th company is important because it makes everything seem more personal. There is a trust that is formed throughout the process when you create professional relationships with them. Chapter 17 discussed how meeting and events should be organized in order to be successful and effective. 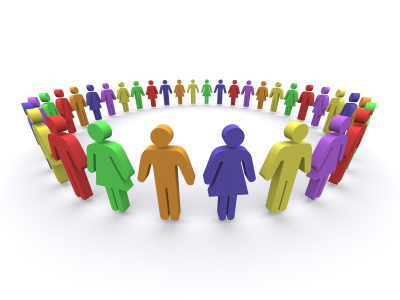 When organizing professional meetings, it is important to make sure that not one person dominates the conversation. Handing out an agenda or topic sheet is a good idea because it gives everyone an idea of what will be metioned and things that they could be thinking about. It also keeps everyone on task and it’s important to keep up with everything on time. Allowing everyone to sit at a rounded table is important because everyone will be able to see each other. There should always be a time limit as well as it keeps everyone on task and on schedule. Banquets, events and other bigger meetings could include anything and everything from caterers to hall coordination. It is important to make sure that everything is taken care of with food, seating and entertainment. Bigger events sometimes have a more laid back atmosphere…however, they involve quite a bit more planning. Chapter 16 discusses using direct mail and advertising within public relations and the advantages and disadvantages that comes along with it. 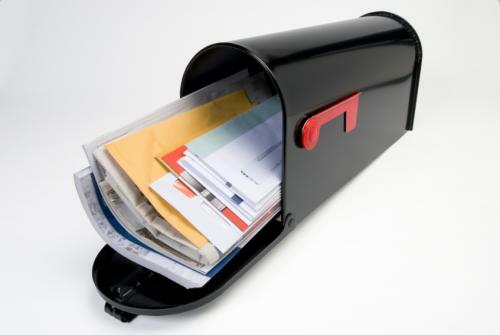 Direct mail is mainly used to sell goods and services. I liked that this chapter gave examples of how direct mail is used. For example, politicians use direct mail to request votes. Direct mail is also used to inform people about events, announcements or it is used as a way to make a bold statement like an apology or opinion. Chapter 15 discusses the proper way to research, write and deliver a speech of a presentation. I like this chapter because it really goes into detail about how to outline a speech. One of the very first and most important things when writing a speech includes researching any and all possible questions about the audience. This is important because age, culture, goals and other individualistic aspects within the audience all need to be catered too appropriately. For example, there would be an obvious difference in vocabulary when writing for a younger audience than an older one. It’s also important to know the speaker and watch how they talk to other people, groups and even you. Before actually beginning to write a speech, three key points must be clear: the objective, the message, and the strategy/approach. 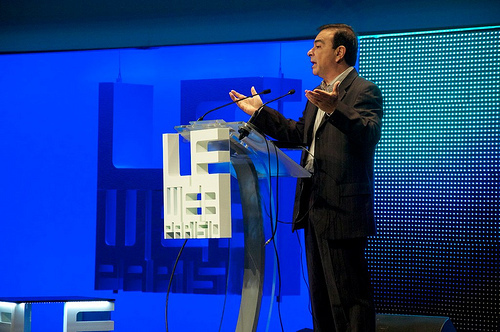 I personally love speaking in front of an audience. Giving speeches in class is what made me realize that public relations was a field that I might really enjoy. Researching, using sources, and creating a personalized way to convey information or persuade an audience is truly a science and it’s important to be prepared within areas of content, nonverbals, time, and actually speaking. Chapter 13 discussed the appropriate ways to write emails, proposals and memos. However, in my opinion, while email is great and very cost and time effective, what would the world do if email and other electronic forms of communication went down? To me, this is a scary thought. Would communication just be completely thrown for a loop? Email is in fact secondary to face-to-face communication. I am glad the book stated this because I totally agree. There is nothing like good eye contact, body language, and observable intent. Emails include a subject line, salutation, first sentence/paragraph, a body and a closing. Memos are used in many ways. It is usually distributed to employees to ask a question, make an announcement, or convey information. Proposals are used to convey information. As I draw closer to graduating college, I find myself looking into the past almost as much as I peer into my future. I think about the dreams, goals, hard work and other moments in my life that continue to mold me into who I am today. There is a sad reality that I have come to realize and unfortunately accept. As a child, I, along with many others, was asked: “What do you want to be when you grow up?” The answers were usually pretty out there; there were zero restrictions on what I could become. 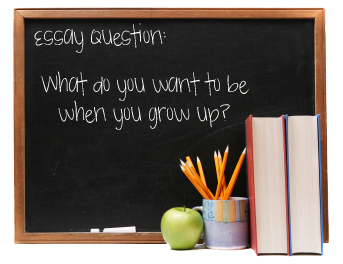 However, as I grew older, I found that this question isn’t a good one to ask children anymore. I believe this because, life is no longer about going out and pursuing what you want. It’s about what you can get that will allow you to survive. Jobs are scarce and I can recount numerous times in which my friends, family members or other random people I knew have been strayed away from their true passions because the “job market is scarce” for their desired profession. How sad is it that we can no longer go after our dreams without worrying about whether that dream will provide food, shelter, and the basic needs of any individual? Looking back, I wonder if I did enough; did I participate in enough extra-curricular activities? Did I work hard enough to be considered a good candidate for a job? These couple of questions are just a small portion of the things that run through my mind sometimes as I grow older. This week, we take a deep dive into Roger McNamee's Zucked. McNamee, an early investor in Facebook and an erstwhile advisor to Mark Zuckerberg and Sheryl Sandberg has provided us with an insightful consideration of how Facebook and social media have changed over time. There's no doubt that the journalism job losses this year have been massive. But even more remarkable is where most of those losses have been this year -- in digital media.